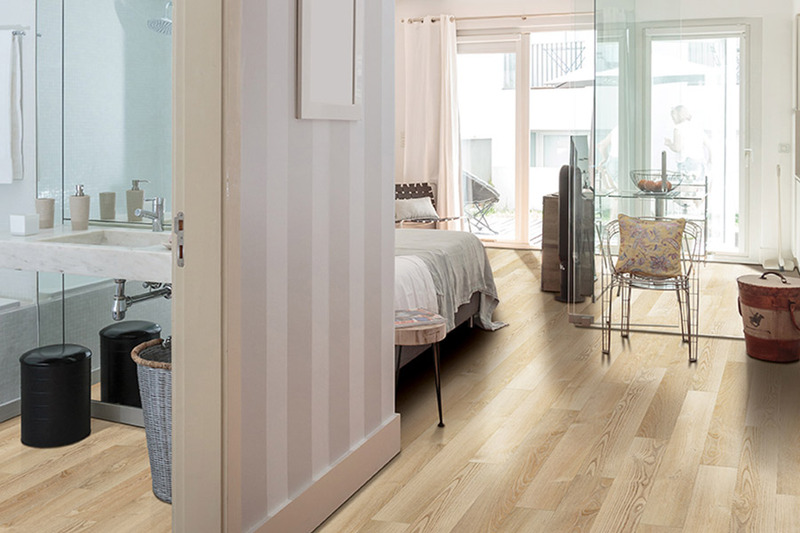 Choosing solid hardwood flooring certainly isn’t a hard choice to make, especially considering the length of lifespan and all the benefits that come along with it. 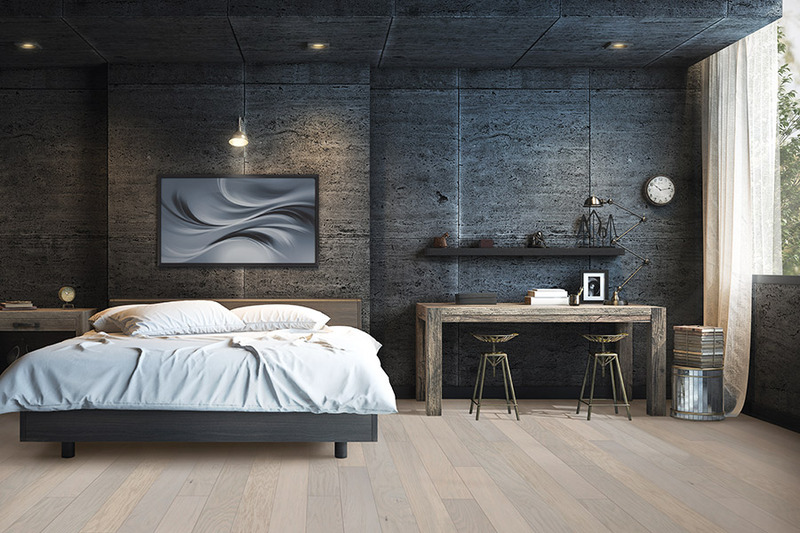 While some see wood floors as a boring material, there are actually such a wide variety of options for you to personalize, it’s actually quite easy to come up with a unique flooring that’s all your own. It’s also likely to be the last floor covering you ever have to have installed, so it winds up being a more affordable option than many people think. At Carpets Galore, we serve the areas of Las Vegas, Pahrump, Boulder City, Henderson, and Summerlin from our showroom located in Las Vega, NV. From there, we offer our more than 30 years of flooring experience for every customer’s 100% satisfaction. 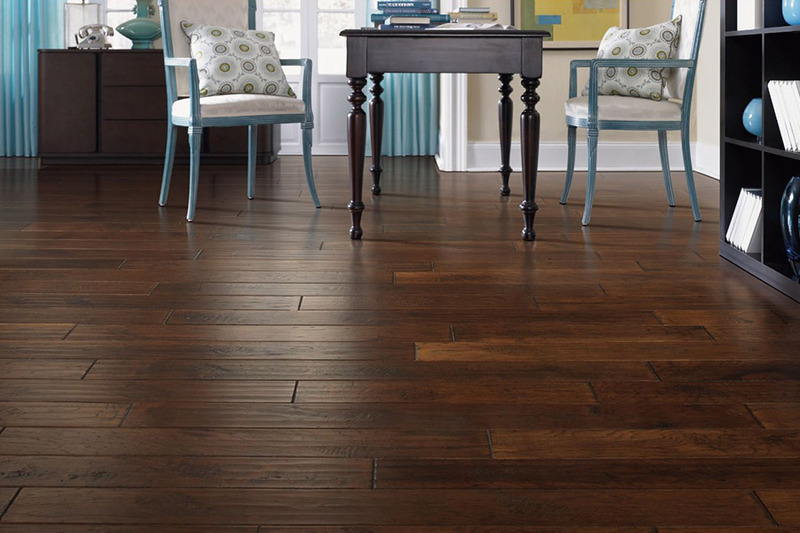 In fact, we are the only family owned and operated flooring business in Las Vegas. In addition to a vast array of floor coverings, we also offer all related services, including interior design, installation, and cleaning services. 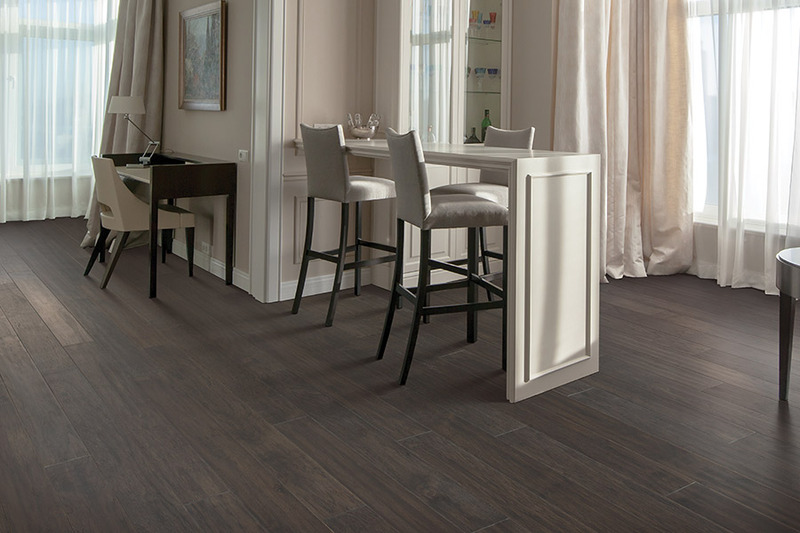 Be sure to stop by soon to see how we can help get your brand new flooring installed soon. Everyone has to start somewhere when it comes to personalizing their own hardwood floors, and that starting place is in picking the perfect species. They are rated from soft to hard, with the harder ones, of course, useful for home with greater levels of activity and foot traffic. The softest woods can be used in closets and pantries, but should never be used in the busier parts of the home. 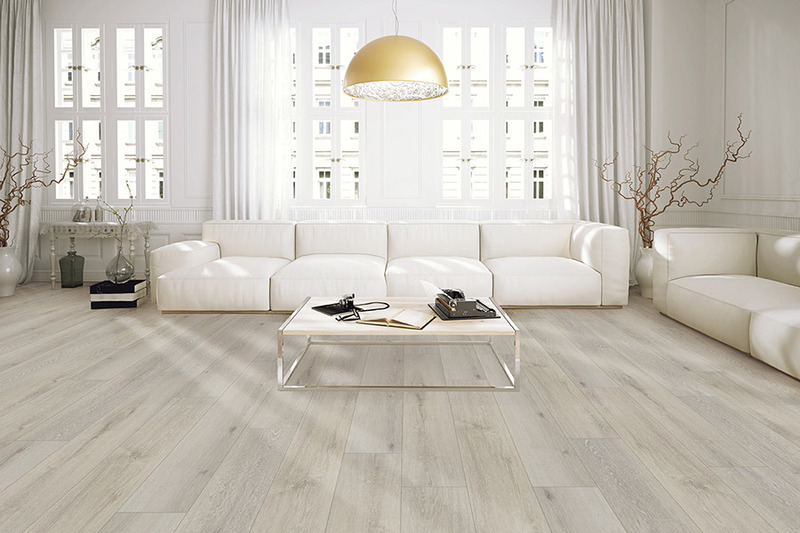 Picking the right species is the first step in making sure your floors reach their expected lifespan. After the species selection is behind you, you can start looking into stain colors. Options will vary depending on whether you want prefinished or site finished wood. 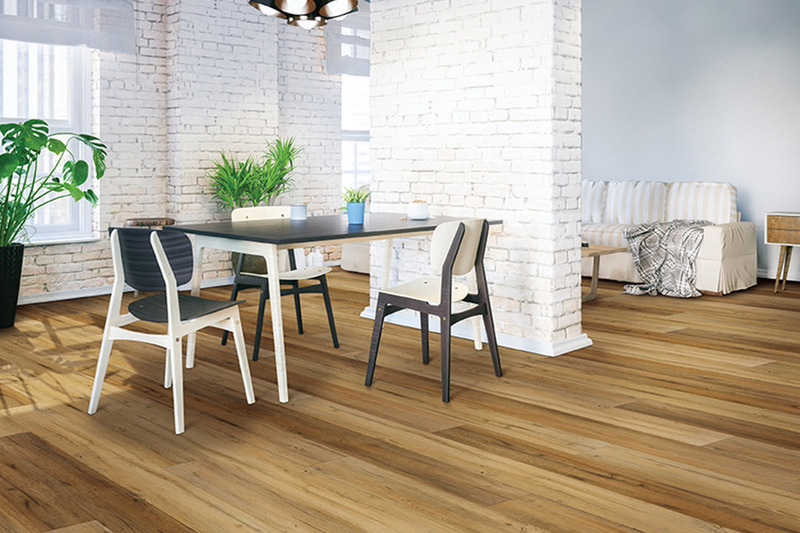 When your floors are finished after they are installed, you have a much larger selection of stains and colors to choose from, while prefinished hardwood offers a quicker and less messy installation. Refinishing also helps keep your floors looking new. After a few decades, signs of wear and tear will start to show in the way of scratches, scuffs, water rings, and other dings and damages. Refinishing allows the stripping away of all that damage and you can even change your stain color and finish type at this time, if you’d like something new.